Mission Statement: To show that regardless of what any president would have you imagine, despite what any media outlet would have you believe, life goes on in Tehran and elsewhere in Iran. 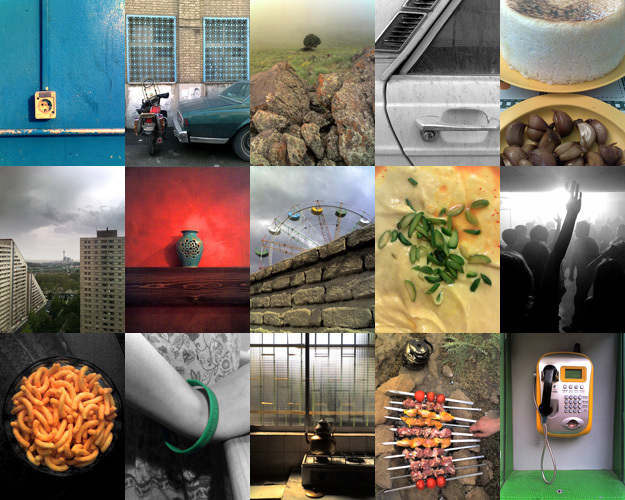 About: A personal monthly photo blog by a former Los Angeles resident who moved to Tehran. Featuring photos taken using a camera phone. 2014 Update: While this website will serve as a slice of [my] life in Tehran between 2007 and 2010, all activity is hereby moved to our Facebook Page. New photos from Iran will post to Facebook via my Instagram account. Disclaimer: I am not responsible for and I do not endorse, condone or in any shape or form support photos or comments tagged with #LGOIT by others on Instagram, Facebook or Twitter.